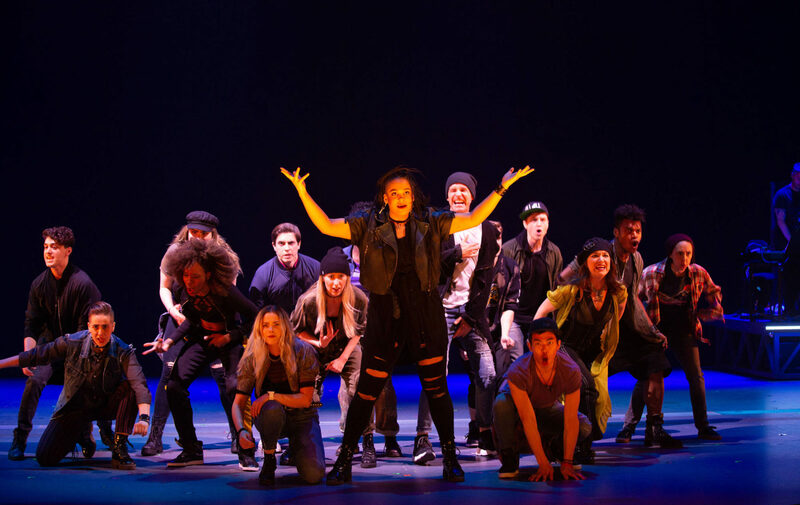 Jagged Little Pill the musical sounds like 1995 but looks a lot like 2018. The musical is inspired by in the insightful themes shared in Alanis Morissette’s emotional Grammy Award winning album, Jagged Little Pill. Accompanying her beloved musical is an original story striking at the pain of today’s society with a sobering message for healing & empowerment. At the center of this poignant piece is a picture perfect suburban family, The Healys, who underscore the idea that looks can be deceiving. The Healys’ lives are quickly disrupted as the come to terms with a several, simultaneous events. They are confronted with maintaining the status quo or taking a deep look at themselves, their community, and the world in which they live. Prepare to hear all the iconic Alanis songs like “Ironic,” “You Oughta Know,” and “Hand In My Pocket,” as well as a few newer songs written for this world-premiere musical directed by Diane Paulus — Finding Neverland, Pippin, Waitress & The Gershwins’ Porgy and Bess). The book is by Academy Award winning screenwriter Diablo Cody – Juno. Did we mention that the over the top and amazing choreography is by Sidi Larbi Cherkaoui aka Beyoncé’s choreographer… okay! 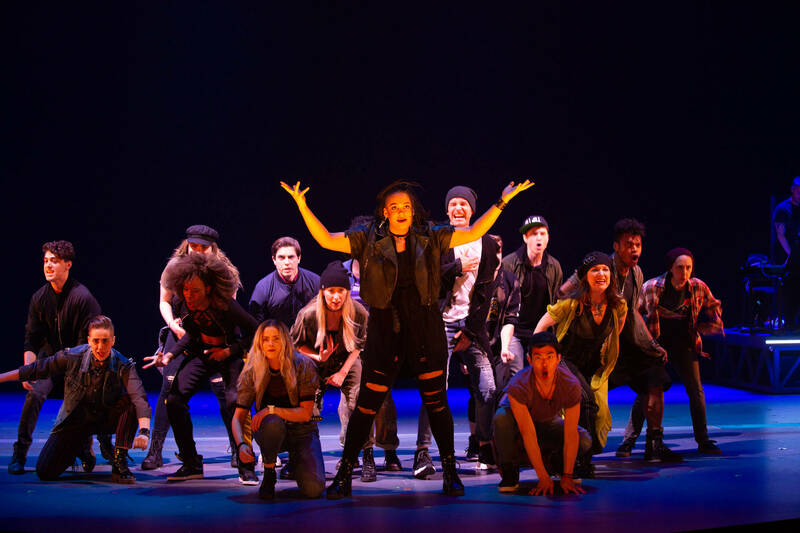 Jagged Little Pill is performing sold out shows through July 15th at the American Repertory Theatre in Harvard Square Cambridge. Check stubhub.com to find tickets or wait until it undoubtedly makes it way to Broadway! This entry was posted in Events, Things To Do by admin. Bookmark the permalink.